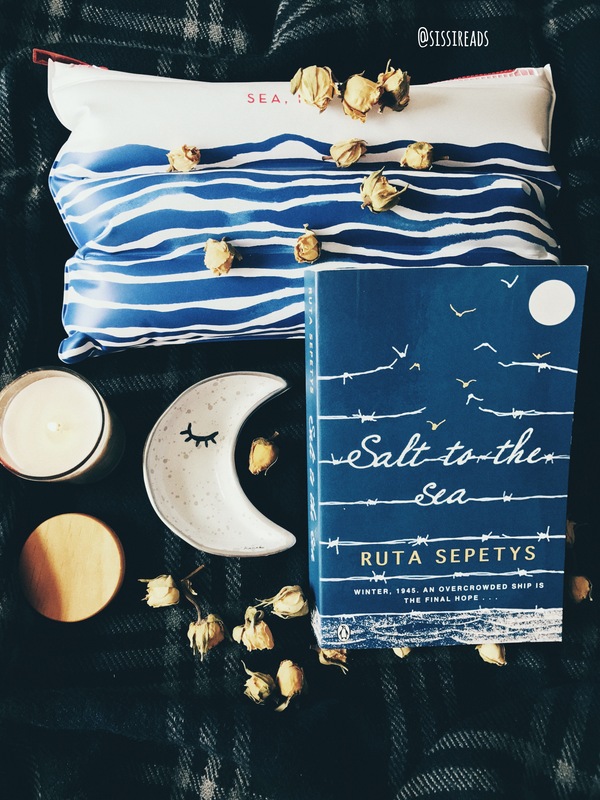 One of my friends recently read Salt to the Sea by Ruta Sepetys and her reaction to the book makes me want to make a post again about this book. I read this book at the end of 2016 and it has stayed with me ever since. The beautiful prose and the unique story telling has truly and utterly captivated me. 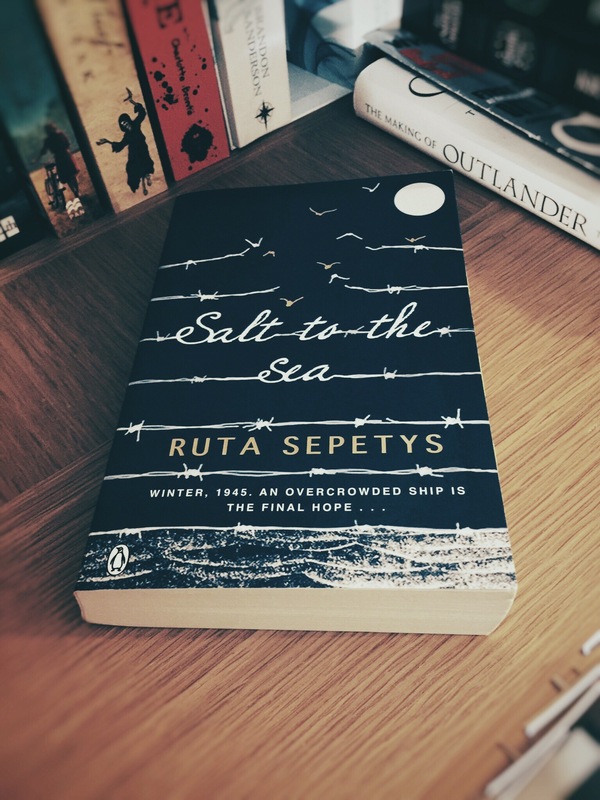 It is a story set in Second World War Europe and about four young people trying to escape the devastating war. This book, hands down, is one of the MOST POWERFUL BOOKS I HAVE EVER READ. This is the book I will have my children to read the moment they are old enough to understand the trials that human beings went through to get to where we are today. My heart aches just thinking about it. This book has broken my heart into millions pieces, the truth, the ugliness of war, the inhumanity of mankind, it is too much to bear and to read. However, at the same time, we also see the love and hope emerged from the worst event in human history. This book is written from 4 different POVs, it was so refreshing yet it has devastated me. I don’t think we will ever understand what it was like during that era, just like the author says in the acknowledgement, “Books join us together as a global reading community, but more importantly, a global human community striving to learn from the past”. Will we ever learn? Will the war ever stop? Please READ THIS BOOK, this will change you just like it has changed me. 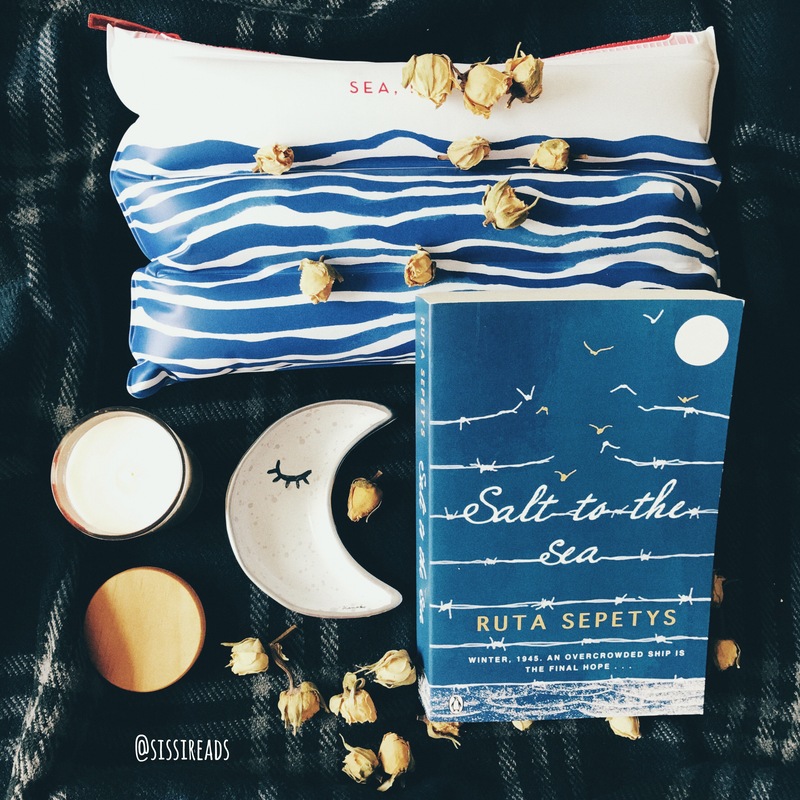 Definitely one of my top read in 2016 and a must read for anyone who loves YA, anyone who loves historical fiction or anyone who loves reading in general.